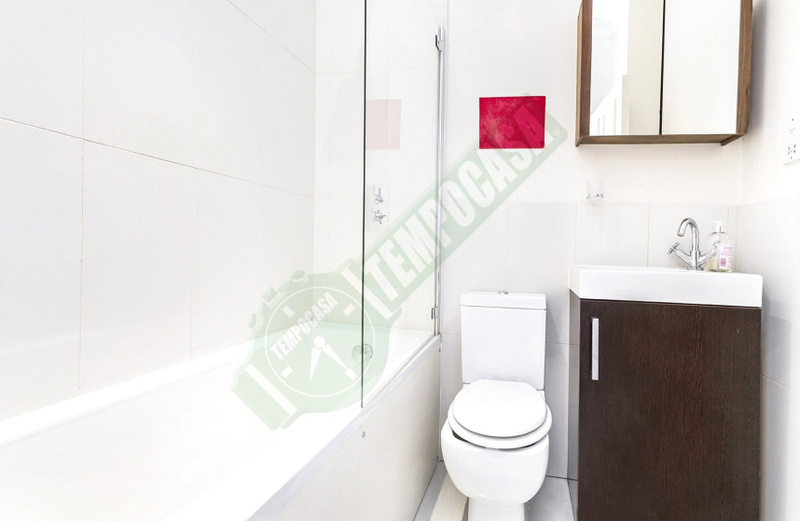 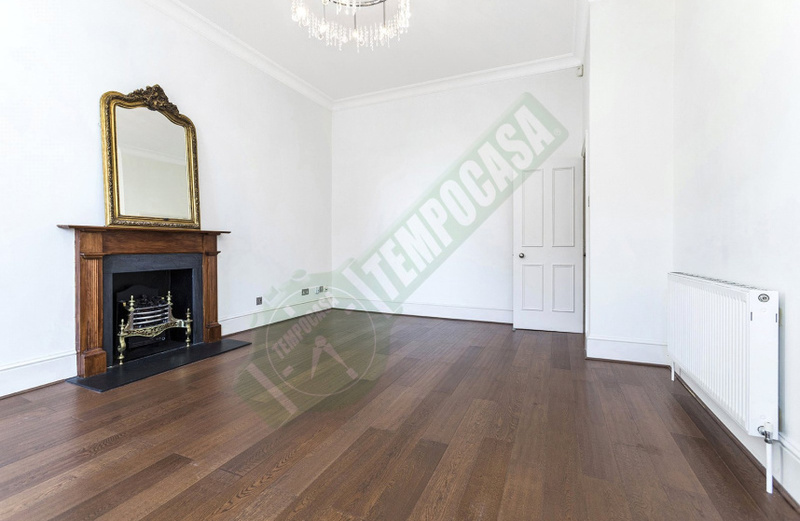 A delightful first floor, two bedroom and two bathroom apartment. 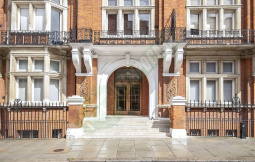 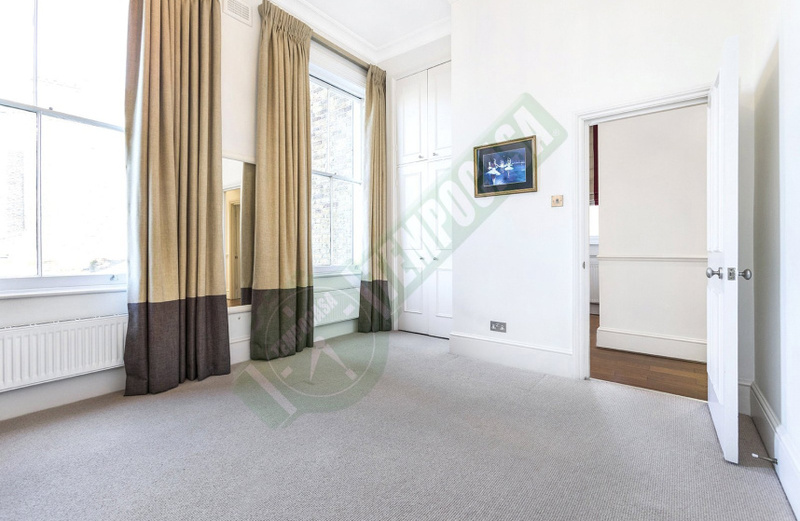 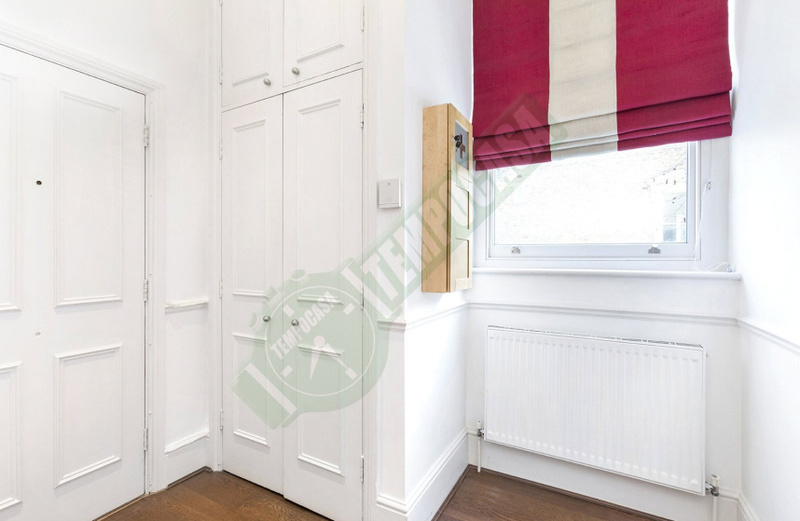 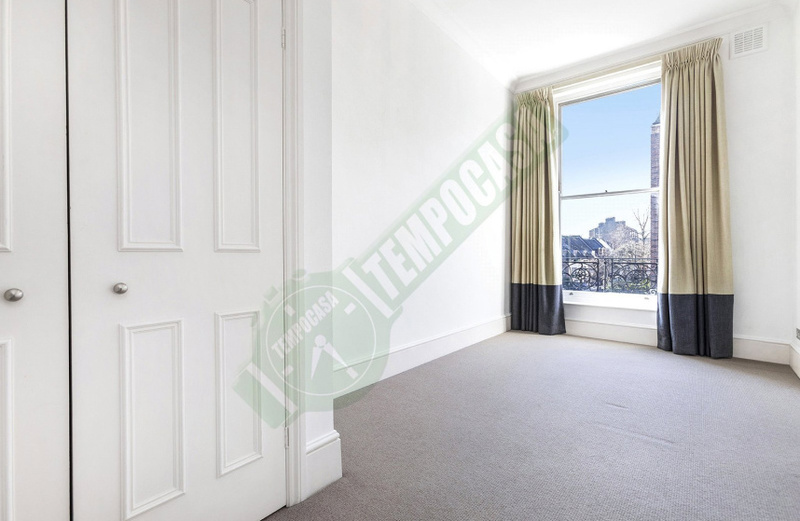 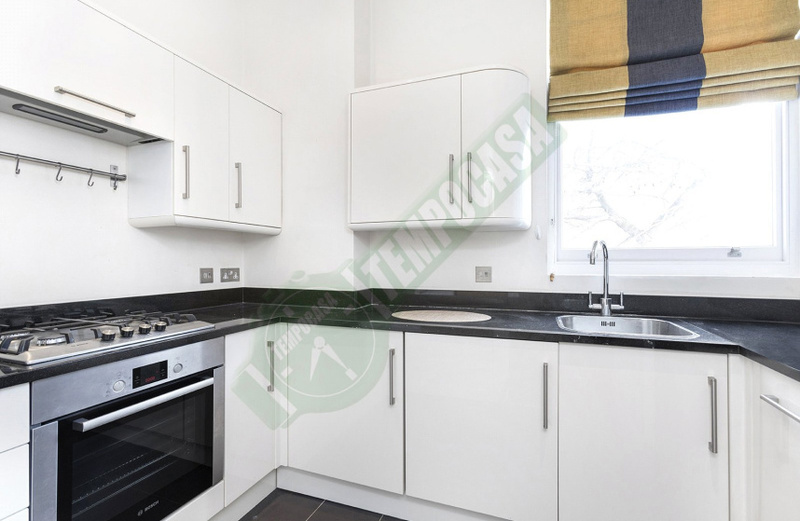 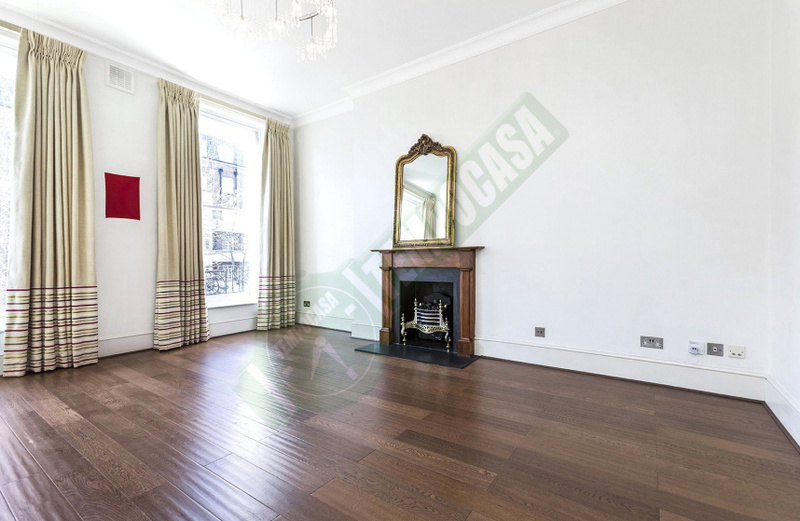 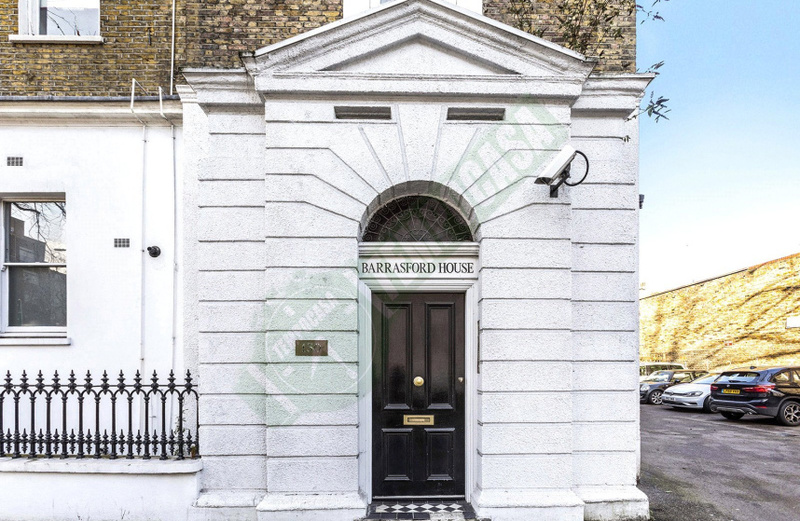 This well proportioned and bright apartment comprises a fully integrated separate kitchen, spacious living accommodation with high ceilings throughout and access to a private balcony. 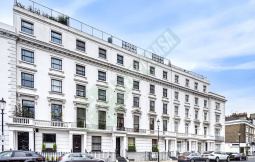 Lexham Gardens is an extremely popular tree lined street running off Marloes Road. 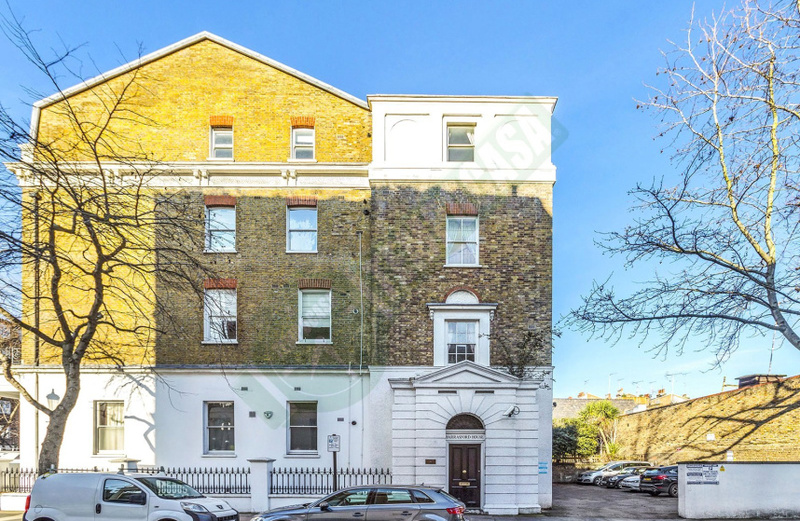 It is ideally located close to the local amenities of Stratford Village and Holland Park, while Kensington High Street with its excellent transport and leisure facilities is within close proximity.